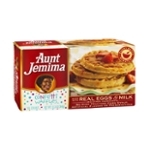 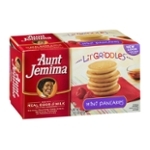 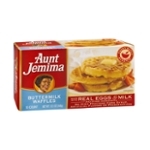 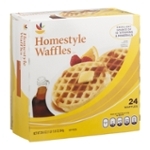 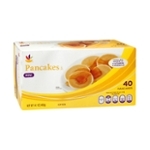 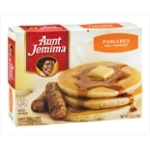 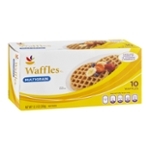 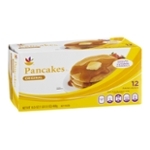 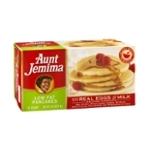 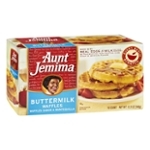 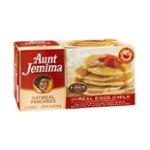 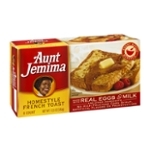 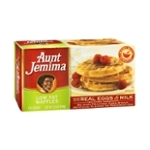 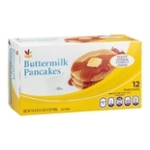 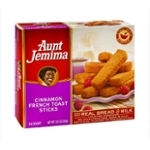 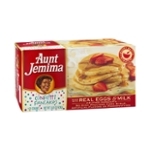 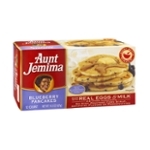 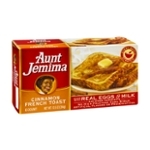 Sort by: All Ahold USA, Inc. ConAgra Foods Inc. De Wafelbakkers, LLC. 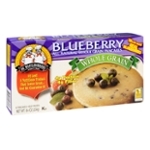 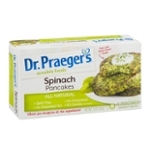 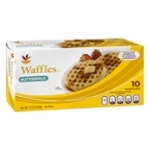 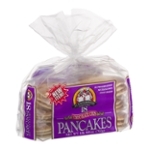 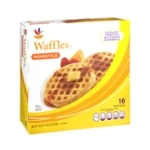 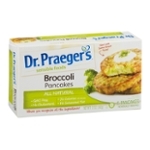 Dewafelbakkers, Inc. Dr. Praeger's Sensible Foods Elevation Brands General Mills, Inc. H.J. 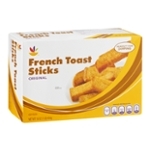 Heinz Company Kashi International Corporation Kellogg Company Nature's Path Foods, Inc. Old Fashioned Kitchen, Inc. Pinnacle Foods Group LLC The Hain Celestial Group, Inc. 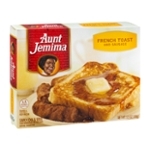 The J.M. 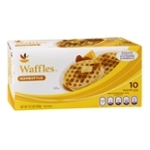 Smucker Company Van's Natural Foods Walker Bros.